Do look for franchises that have good relationships with their franchisees. Also, consider the franchisor’s reputation for fairness with its subordinates. 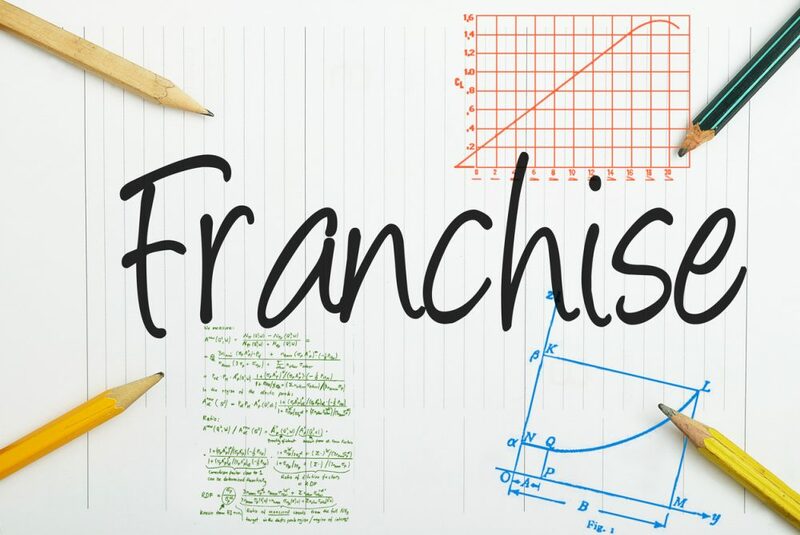 You can find information on former and current franchisees in the Franchise Disclosure Document. Don’t assume that just because you’re buying an established franchise that you’re buying a proven success. Remember even established franchises face issues over time. Do keep good records of your research, including all your conversations and dealings with franchisors. Staying organized is key. Do learn how the company deals with purchasing programs. Franchising offers potential buying power, and because a larger franchise system is able to buy in great quantities, it should drive the cost of doing business down, but this is not always the case. Don’t sign any agreements or contracts without having a lawyer and accountant look over them first. Do assess the franchisor’s business and marketing plan as it will give clues about the level of franchisee support you’ll receive. Do make sure you have significant market protection and that your franchisor and other franchisees don’t unduly compete with you.